Just north of Anchorage, thousand of miles of snow covered terrain is used as the skiing surface for heli-ski lovers. 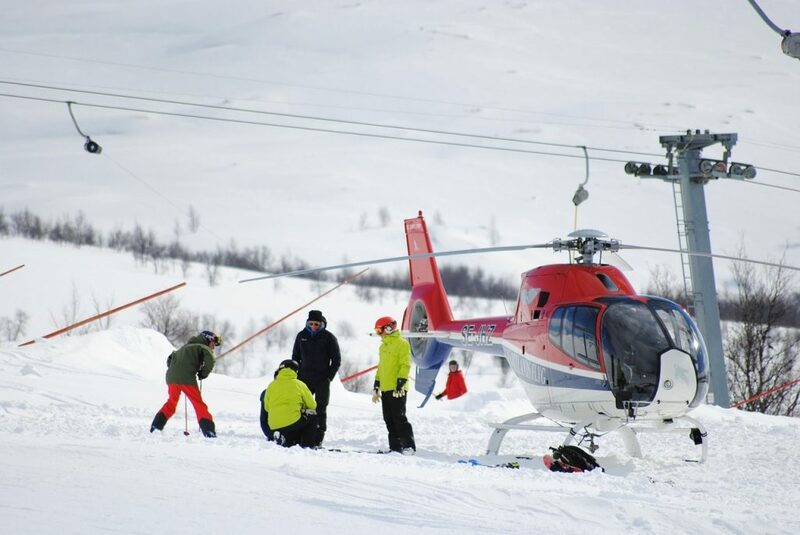 They’ve got helicopters, snowcats, resorts and all the amenities you’d want there. 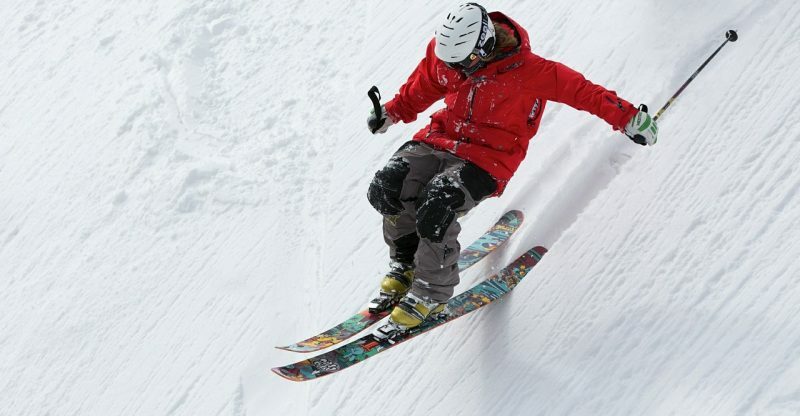 It is one of the best place for power skiing in the entire planet. You might have been to many white water rafting expeditions before but this will be really special. 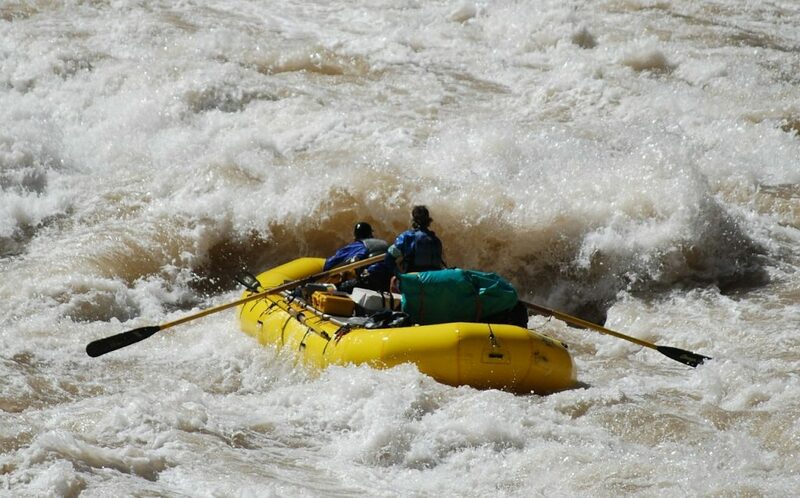 Your rafting experience in incomplete before Colarado river. The stretch covers the Grand Canyon and the Gulf of California. This is one of the most amazing white water rafting you’ll ever experience. 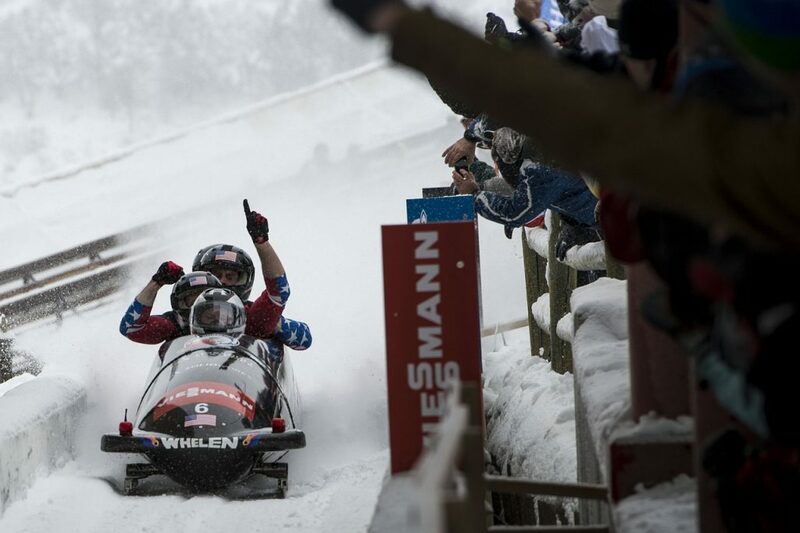 Comet Bobsled offers a thrilling ride of bobsled down a 2002 Olympic track in Utah. ou need to be 16+ years of age and must weigh above 100 lbs. 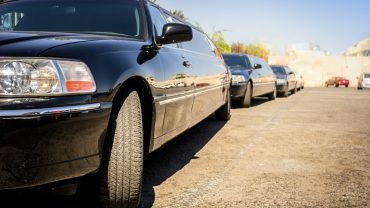 A trained professional will take you and 2 others to a ride to remember. You’ll feel a constant speed of around 70-75 mph. What else could be more exciting than this? 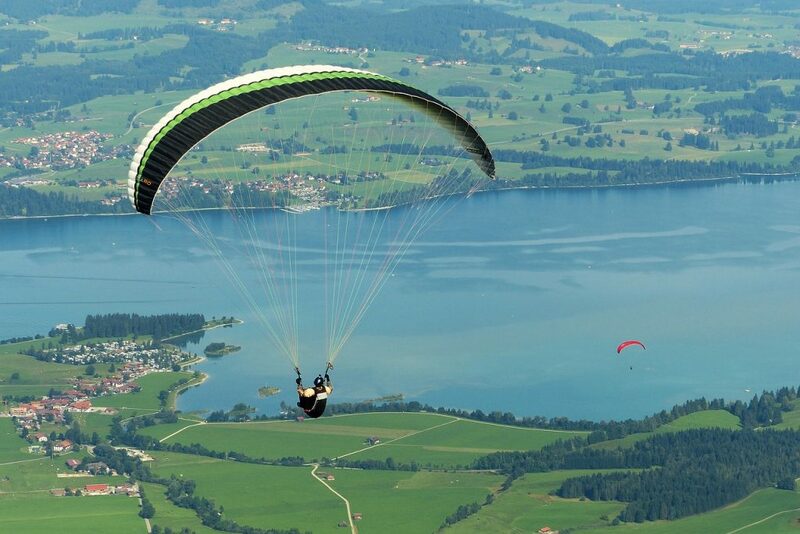 Imagine ourself gliding down to 3,000 feet whose actual slope starts from 10,000 feet. If it’s your 1st time, you are advised to start from 1000 feet height. The landscape is truly amazing. You’ll find yourself flying over lush tropical landscape. Truly a breadth taking feeling when you leave that plane..From the height of 11,000 feet, you make a jump and free fall at the speed of 135 mph. Yo’ll then land to the sand of Pismo beach.